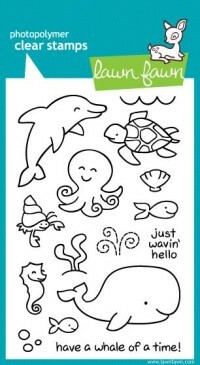 Have fun in the sea with this set of 18 clear stamps. 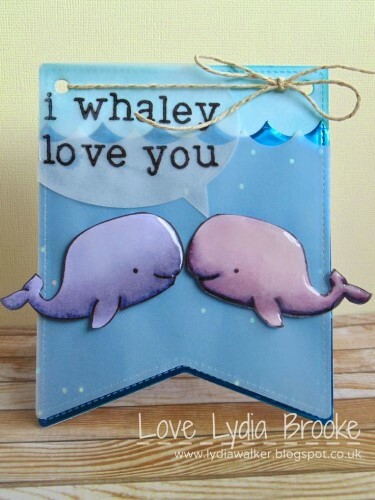 These cute critters can’t wait to make a splash in your next craft project! Sea creatures include a dolphin, sea turtle, octopus, crab, sea horse, and some fishies. This is a 4" x 6" stamp set.